Each year, at the Goodwill Power of Work Luncheon, Goodwill Industries of Denver takes time to honor program participants who have overcome tremendous odds in order to achieve great things. Attendees have described the luncheon as “the most enjoyable and inspirational business luncheon in Denver.” Featuring four courageous individuals and their perseverance on the path to success and one inspirational community leader. 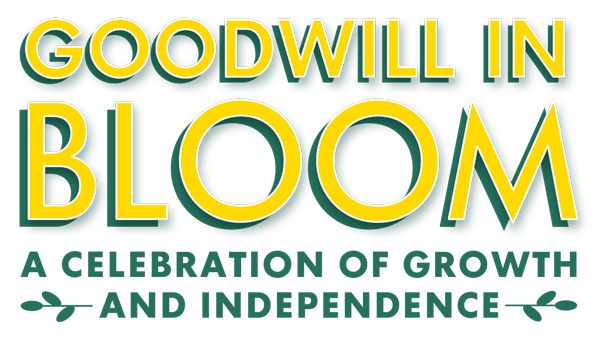 Proceeds from this fundraising event will benefit Goodwill’s community programs, which provide crucial resources to more than 23,000 Coloradans in need. To learn more, visit goodwilldenver.org.